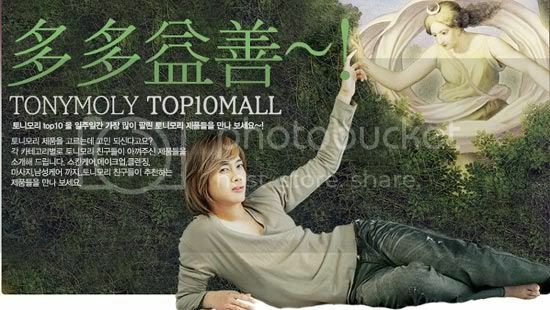 Kim Hyun Joong for Tony Moly - Touch The Goddess of Beauty's hand? He did touch the goddesses' hand ! 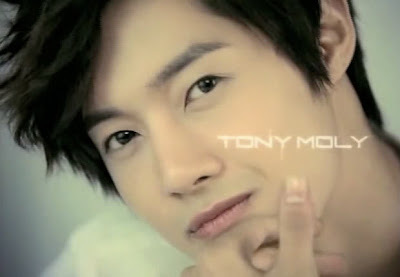 You ready to see this?? 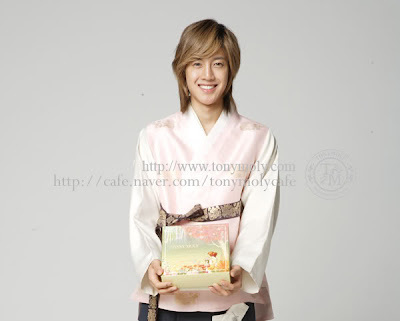 He he....me shocked when I saw this pix for the first time....Hyun Joong looks more beautiful than the goddess imo ^^ Ok, Now he looks different of course, like a handsome "namja" !! 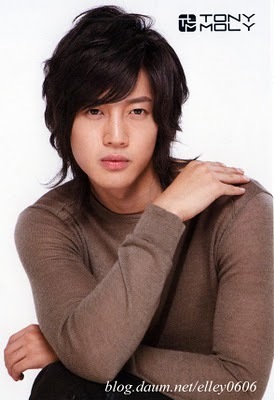 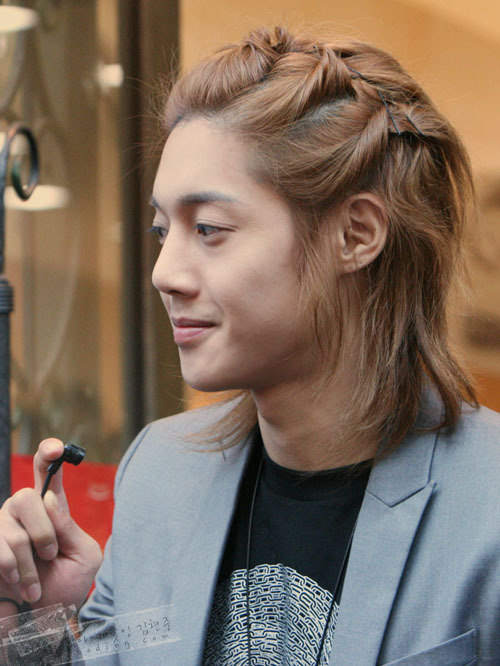 And his hair has grown longer ....I like it...do you ? 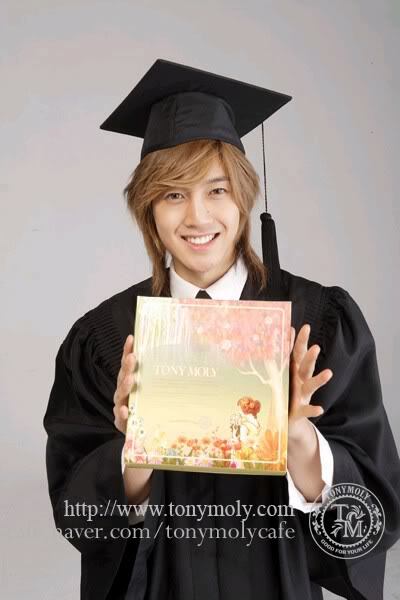 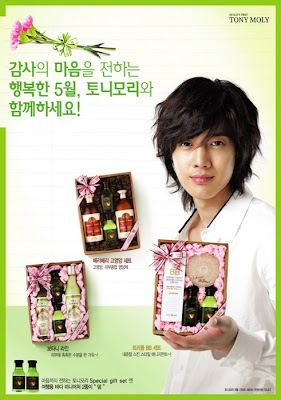 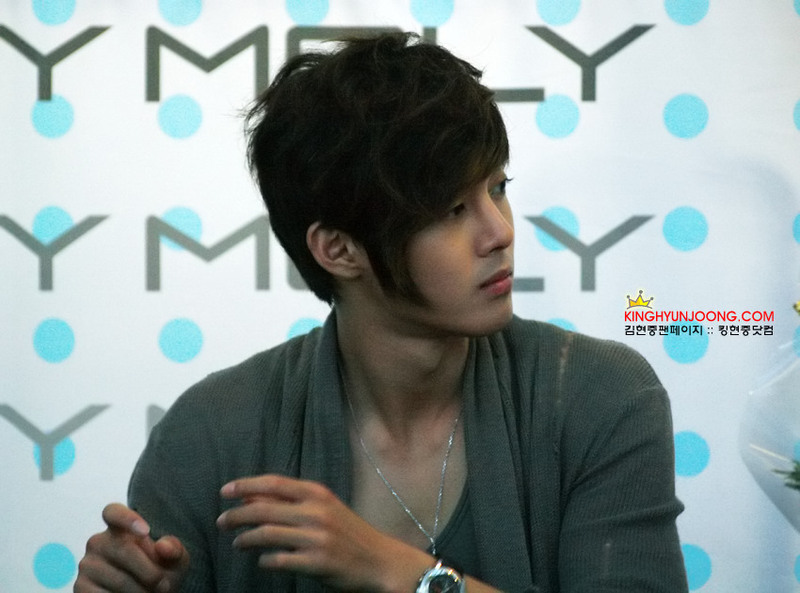 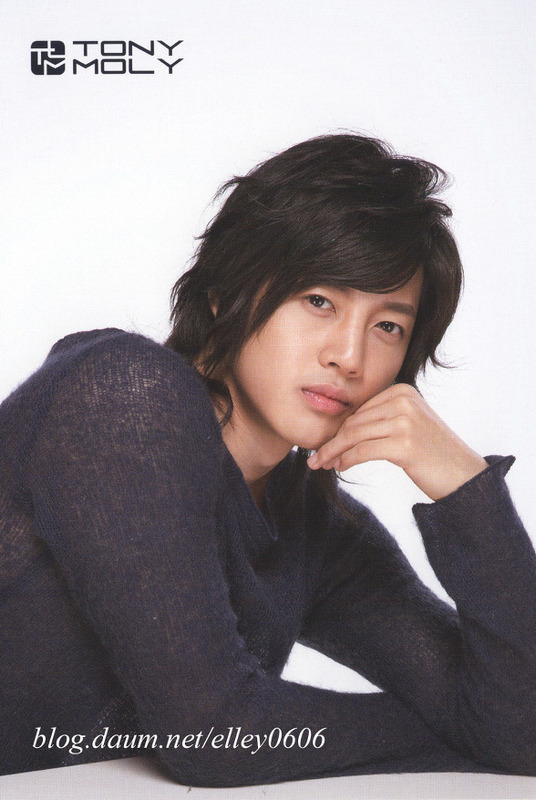 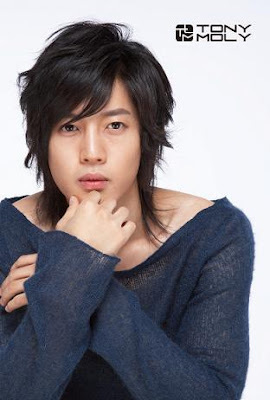 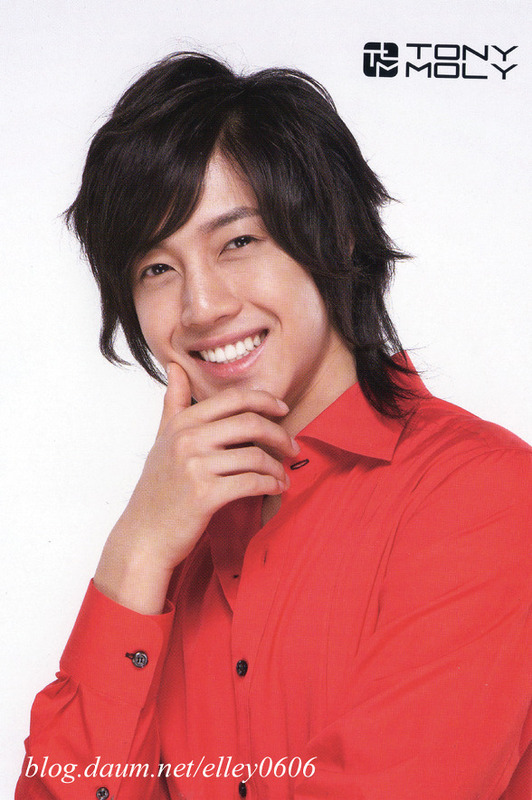 Photo credits as labeled,tonymoly.com,yenhersheytriples.blogspot.com, writter.dok-d com, SS501dong, norae beauty blogspot.com, and vtn.vn, and many other sites [miane, I forgot] from google search, thank you to every one who made these photos available ! pic yang terakhir..bikin..grrr...i saw it my self..hehehehe..i think there are three stores in myeongdong..